The average coating life of residential galvalume eavestroughing is 50 years, making it an ideal choice for your Collingwood property. 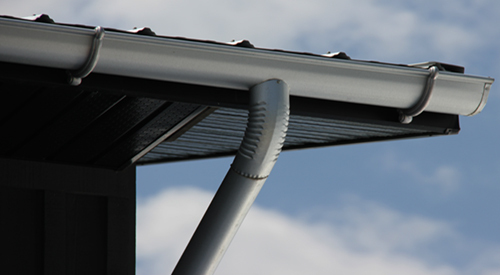 When it comes to performance, versatility, and appearance, it is hard to beat the quality of galvalume eavestroughing. Galvalume has been around since the early 1970s and continues to be favoured around the world, with more than 140 million tons in use today. Galvalume is a 55% Al-Zn coated sheet steel, which makes it ideal for a wide variety of applications. 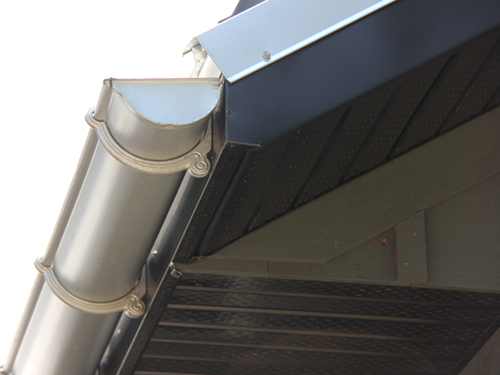 Here at Gorilla Gutters, we love galvalume eavestroughing because it is strong and durable. You’ll love its long-term corrosion resistance. In fact, the average coating life exceeds 50 years for typical residential use! 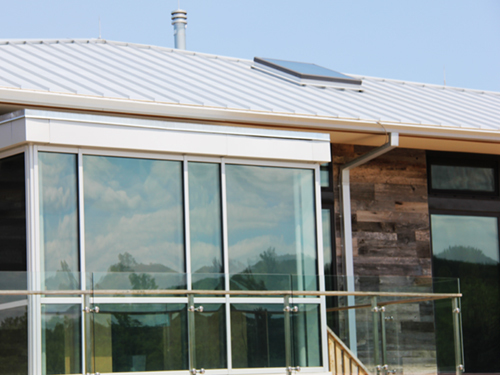 In our 25 years of unbeatable, top-quality galvalume eavestroughing installation in the Collingwood, Ontario area, we have yet to see one become problematic. For additional peace of mind, we offer a 5-year labour warranty and a 20-year product warranty. 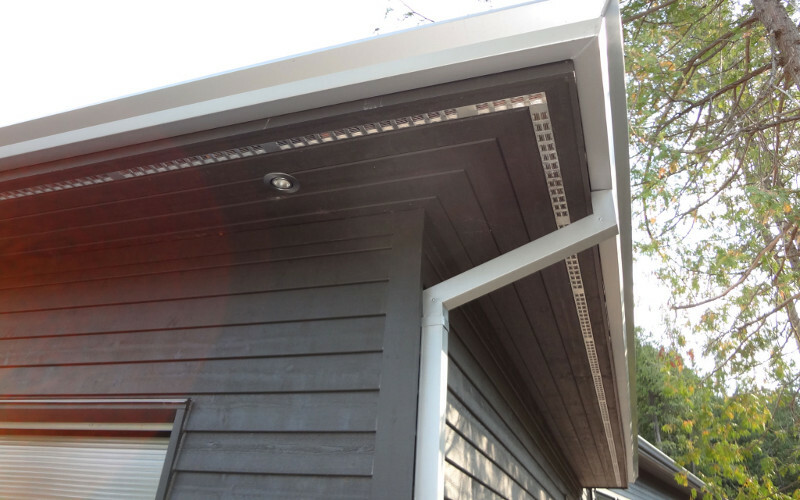 We offer plenty of variety with eavestroughing, so you can get the look that works best for your property as well as gain the functional benefits that galvalume eavestroughing provides. Our goal is to provide you with 100% satisfaction on everything we do, including installation, repairs, and cleaning. Keep us in mind for all your galvalume eavestroughing needs, and you won’t be disappointed. Contact us today with any questions you may have about our company, our products, or our service. We want to help you preserve one of your biggest investments. 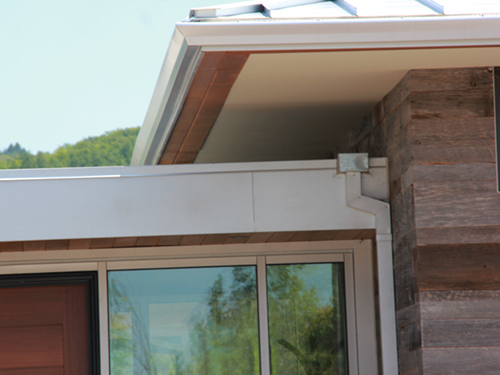 We also work on fascia, soffit, and siding, so the exterior of your home can be in very capable hands. 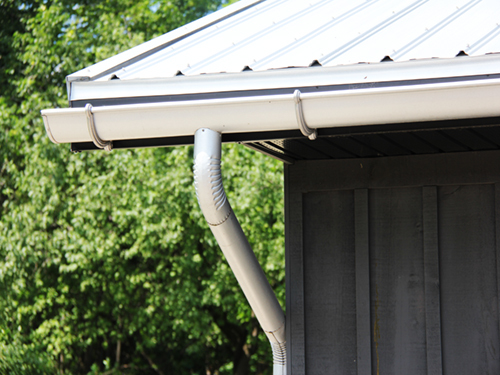 At Gorilla Gutters, we offer services for galvalume eavestroughing in Collingwood, The Blue Mountains, Stayner, Wasaga Beach, Thornbury, Owen Sound, Wiarton, and surrounding areas of Ontario.